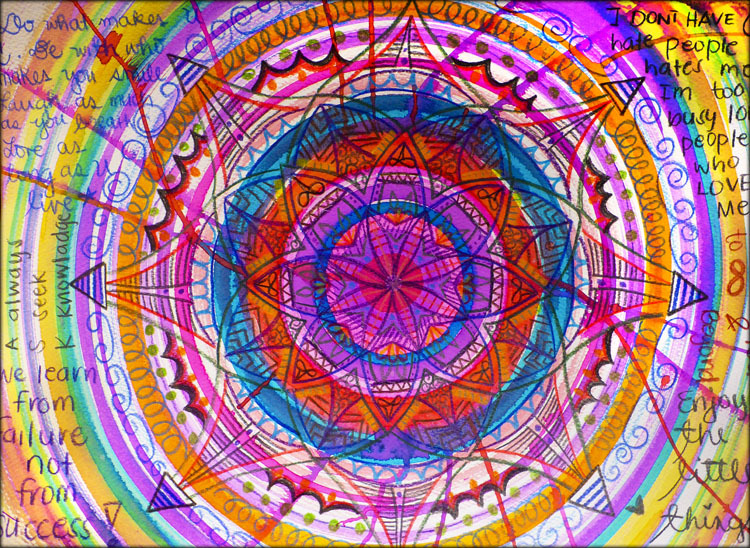 This project is interesting to me because I love mandala’s. I draw them in my spare time at home. I usually just do black and white and sometimes I’ll add an accent color like turquoise. 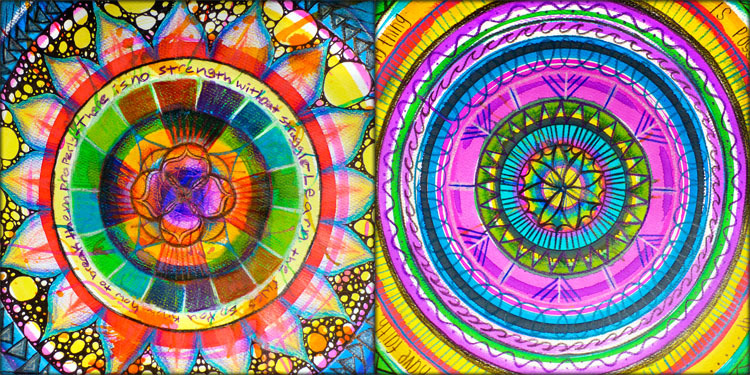 During the following year I hope to do mandalas in your class. I also really want to work with clay, maybe make a clay animal or something we would normally draw but we make it 3D. I’m very excited to be in your class and work on lots of projects this year! I really like this picture because it has lots of designs and color. I also like how there are some quotes in the picture. So I would like to do this to be able to express ourselves. I really liked this idea. I enjoy all the colors and shapes. My favorite was the one with all the pretty shades of light blues, and hints of purple, and white. I would really like to do this in class. 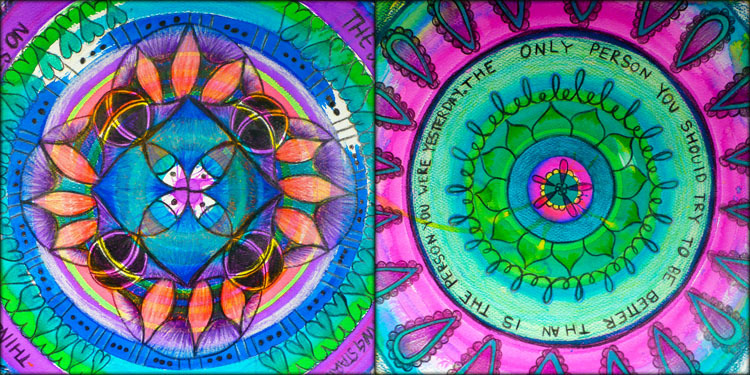 The mandala project is very colorful and there is lots of different designs. That’s what caught my attention. This year I am looking forward to learning how to become a better artist because I don’t have a lot of art experience since its my first year taking this class. I noticed in the bottom piece there are words of motivation, I really like that. The words remind me of the saying ‘a picture is worth a thousand words’. I’m really inspired by this, and I’m actually writing my own book! 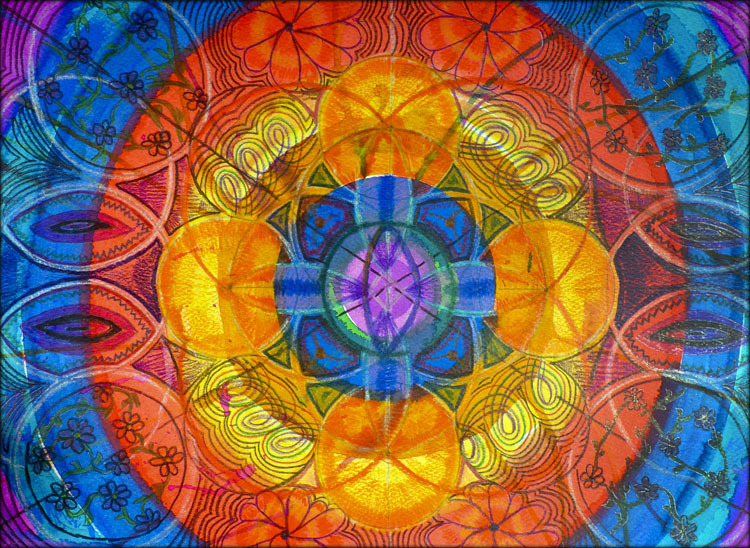 Another thing I like about these mandalas is how all the colors make it really pop. It seems like a really fun thing to do and to add all kinds of colors is amazing. The designs are entrancing (especially if you spun them around). I’m a music lover, and this makes me feel like I can move with the artwork. I’m guessing that this project could take some time and it’s a little challenging. I always liked math because it was challenging, and the same applies with art. Also just the fact that I can relate this work to so many things in my life makes me really excited and hopeful that we can do this in class. Overall, I really love the design and how the colors pop. My favorite is the 2nd row to the left because the bright colors really stand out. The variety of blues around the wave look awesome. It feels like you’re in the middle of the whole thing. I personally like the middle of the art work best. This student put a lot of time and effort in this mandala! I like this because it is colorful and nice. I want to make superheros out of clay. This project looks like it’s really fun and I hope we get to do something like it. I really liked the one that was different shades of blue, it looks pretty. 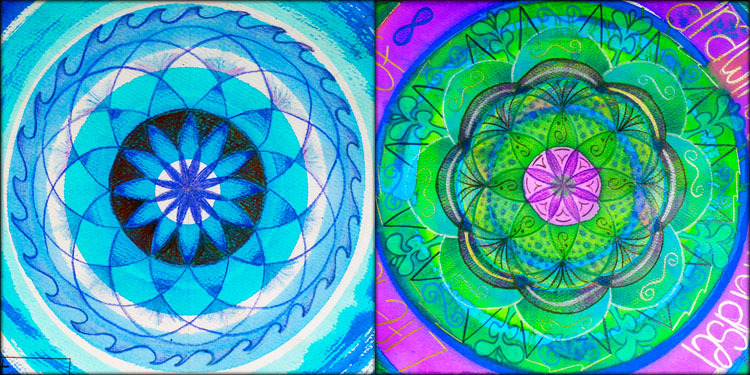 These mandalas inspire me a lot. I love all of the color because I think that in life, everybody needs a little (or plenty of) color! Color and creativity helps make a good childhood. I had a dark side until I started drawing, and now I like the bright side. I like the project with all blue on it because it is something natural. The interesting thing about that project is that it has this really nice light blue and it has a cool and different flower. The person who made the project was very creative, I see that he/she made waves around the flower except for a regular straight wave. 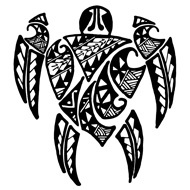 This year I hope to learn how to draw cool tribal designs but in a different way like the tribal can be a turtle or on a person’s face just cool, random subjects with tribal inside. 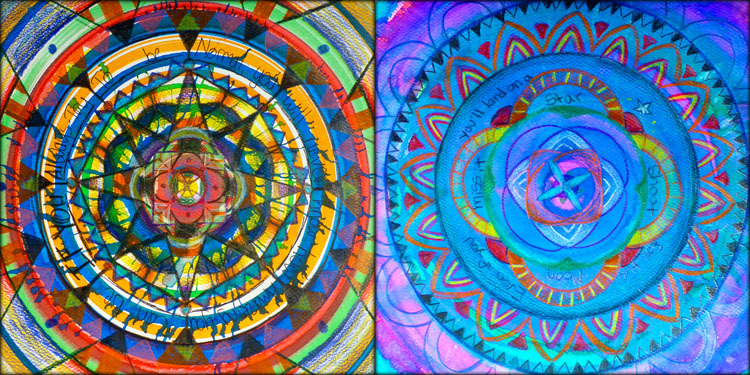 This mandala project is very colorful and it also has some nice designs. The designs and the colors got my attention. I love the one that has different shades of blue. This year I am looking forward to becoming an artist because I really don’t have a whole lot of art experience . Mandala art is my choice of a good project because they are creative, unique and it just got my attention. This year I would obviously want to do mandalas, clay, water color and with recycled cans.